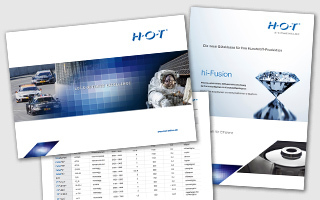 The entire range of surface finishes – all from a single source. 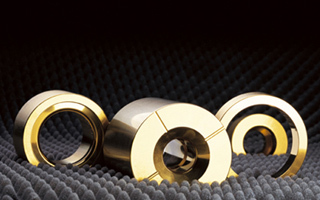 With a great deal of passion and over 40 years of practical expertise, we do our utmost to reduce friction and wear. Successfully. 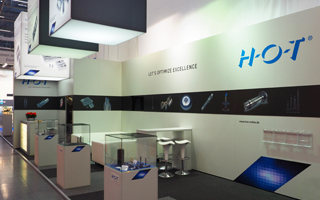 H-O-T offers an extensive range of technologies to significantly improve the performance and service life of your components. 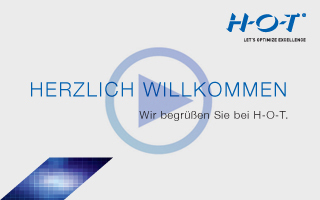 Welcome to H-O-T – how can we help you? 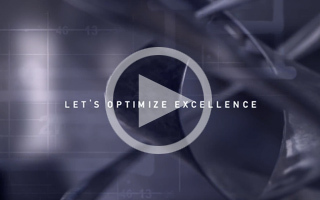 What can we optimize for you?